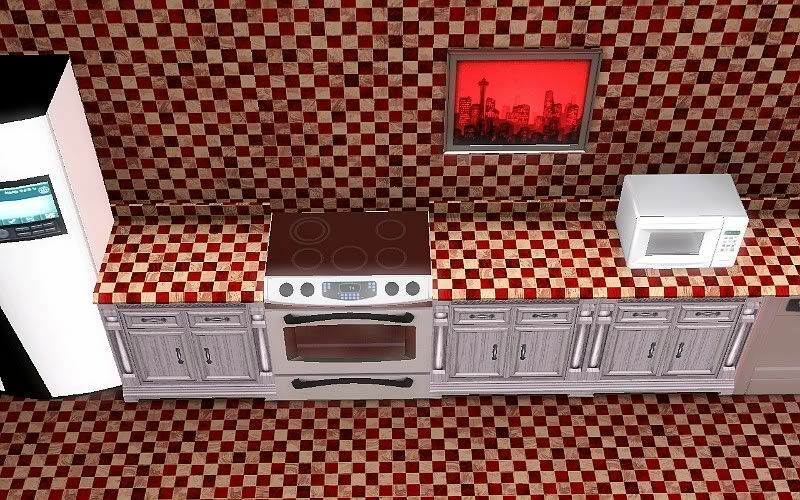 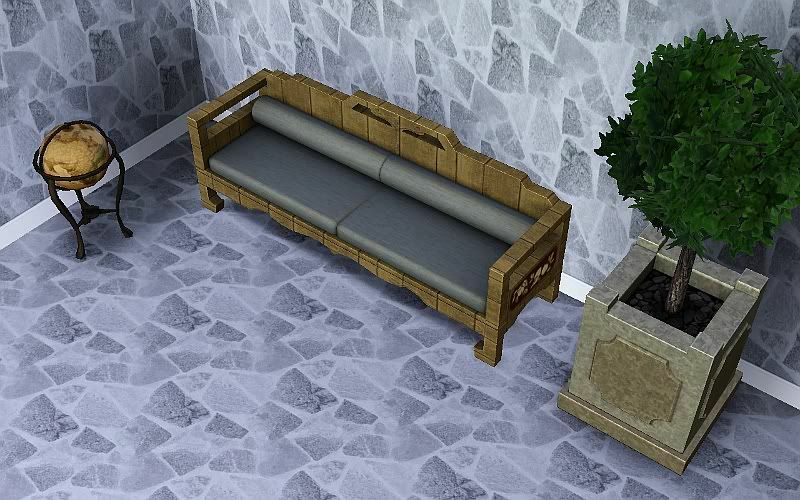 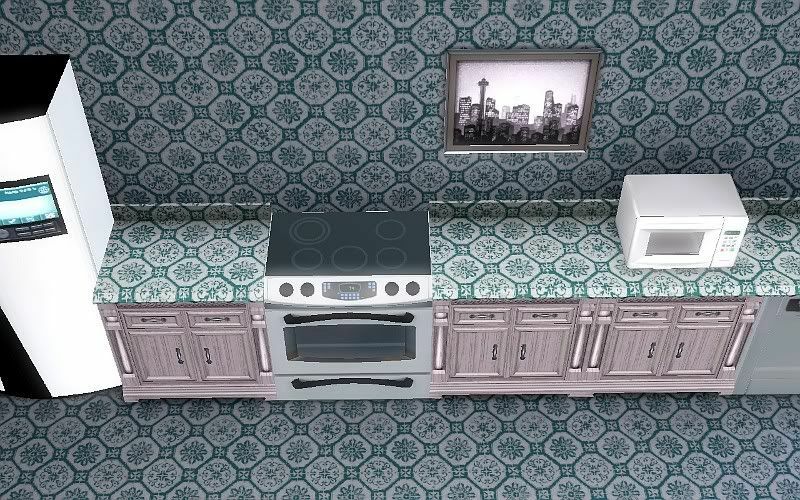 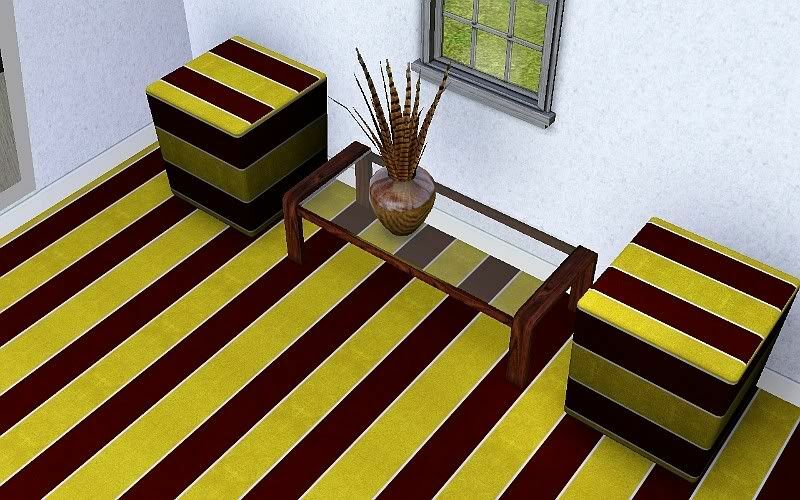 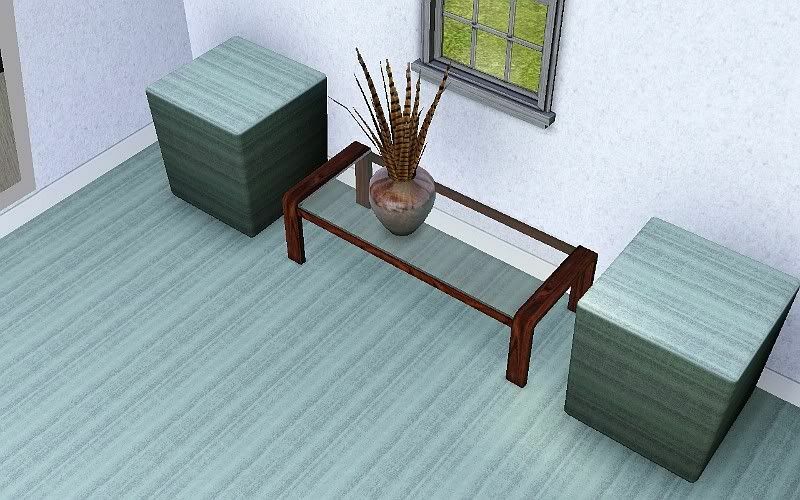 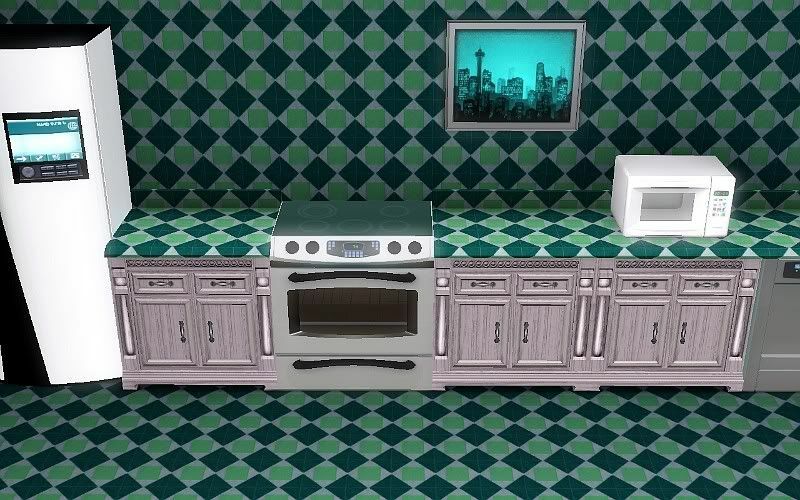 I made these a while back for mts, and sapphiresims, wish now I would have kept the sims3packs and uploaded those at least to sapphire. 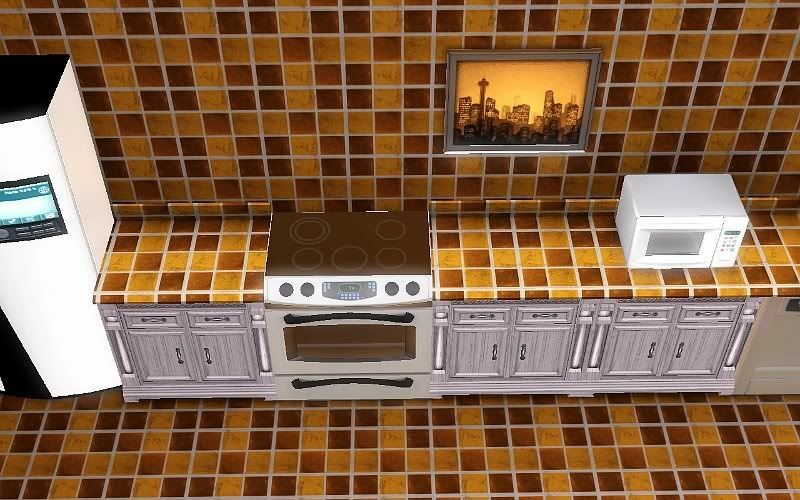 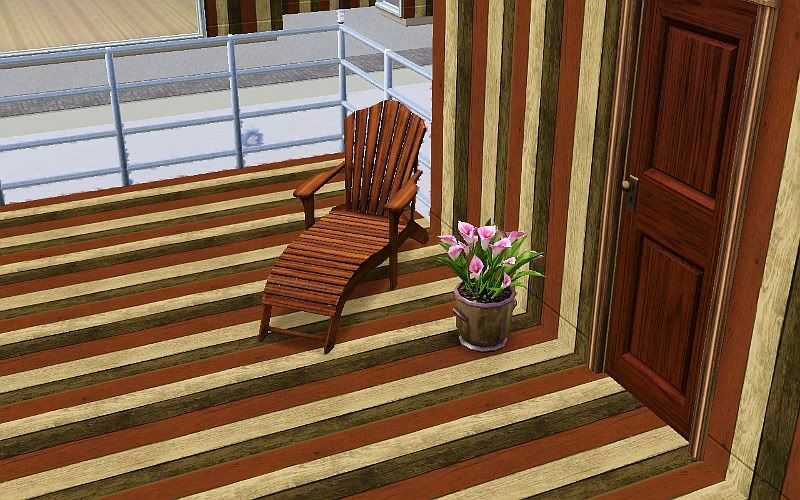 Anyway, I hope you enjoy these even though there are no sims3packs included. 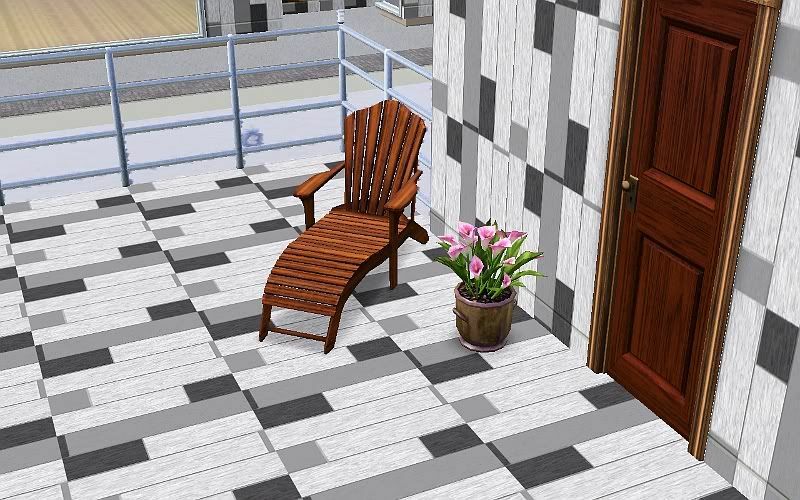 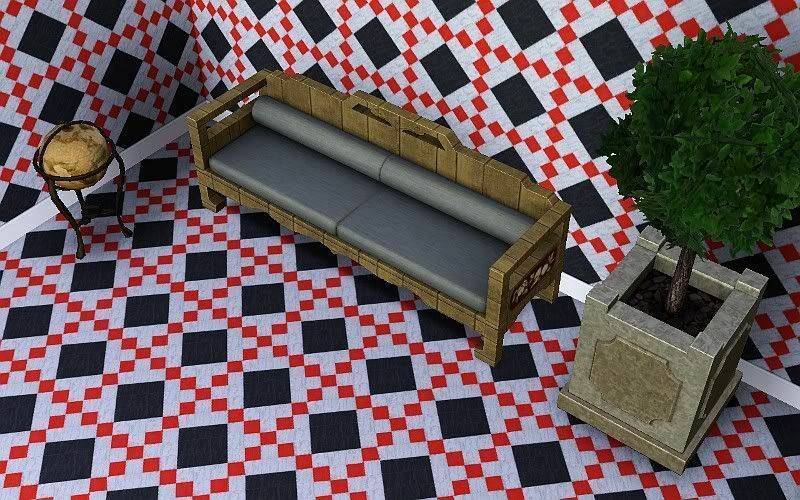 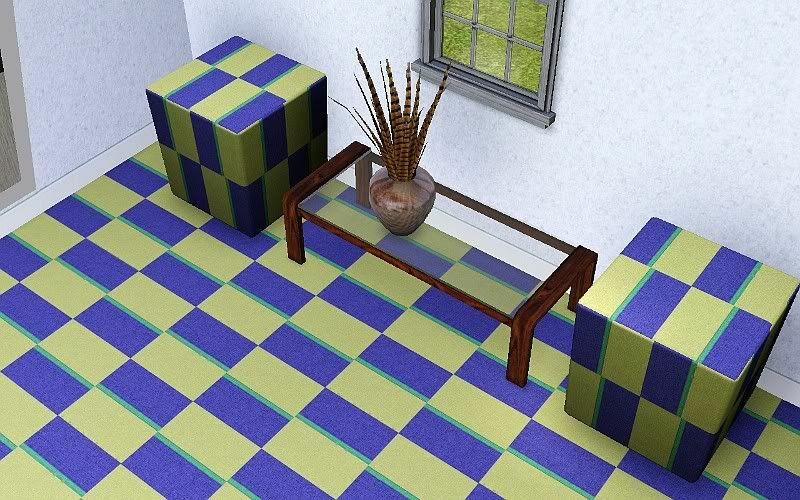 Maybe someone has come up with a way to convert .packages into sims3packs that are pattern files, not sure, I don't keep up with new Sims 3 mods and programs. 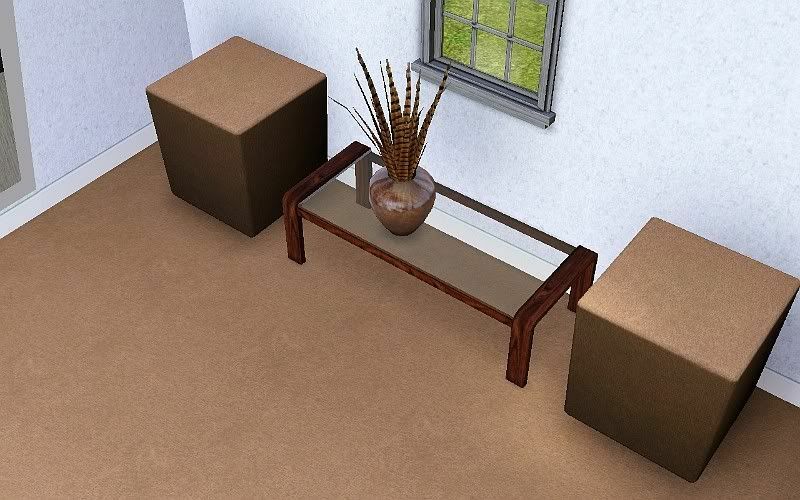 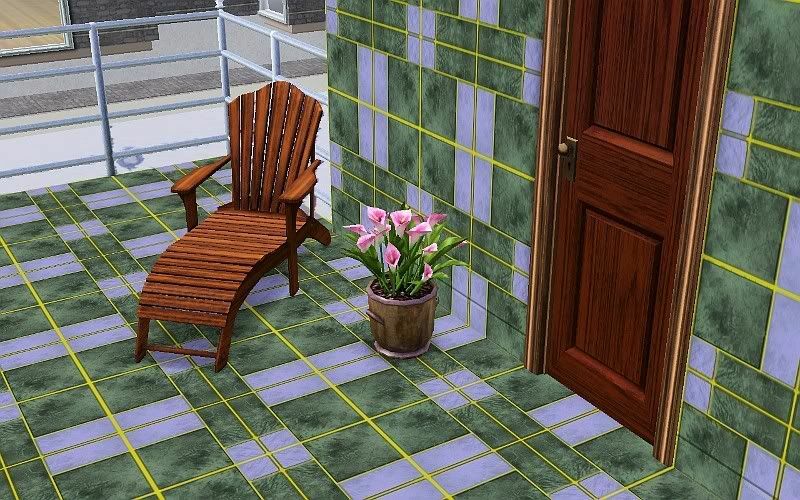 I know that TSRW can't convert pattern .packages into sims3packs right now.